When you book a trip using Airbnb, your focus probably isn’t just on where you’re staying—it’s also about what you’ll do while you’re there. To address the rise in popularity of experience-based travel, the company just invested $5 million into a program designed to help its customers book life-changing outings during their trips. The company announced last week that its Airbnb Experiences feature has expanded to 200 cities in the United States—which is in addition to 50 worldwide locations—and boasts everything from beach meditations and DJ lessons to hiking with rescue dogs (see swoon-worthy Instagram below), all of which you can book directly from the site, just as you would a vacation rental. Whatever you want to do, Airbnb strives to make it an option. The coolest part about this feature is that it’s not limited to run-of-the-mill, touristy activities, Welltodo reports. Airbnb is purposely working with small-business owners, community nonprofits, and new entrepreneurs to create immersive experiences that let people explore cities as locals do. 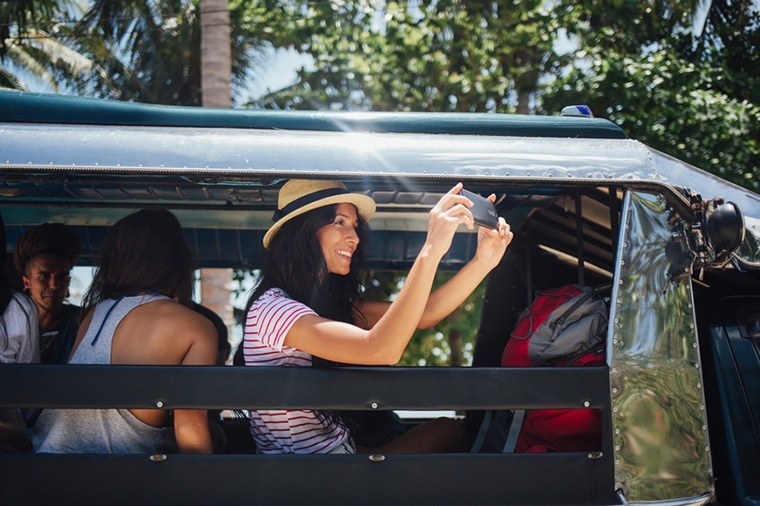 Because of how easy it is to book fun things to do during your trip, you can skip the tourist traps and experience all the places on your bucket list in a more authentic, meaningful way. Now there’s only one question: What are you going to choose first? You may want to add these top healthy travel destinations to your bucket list or check out Airbnb’s most-booked cities.